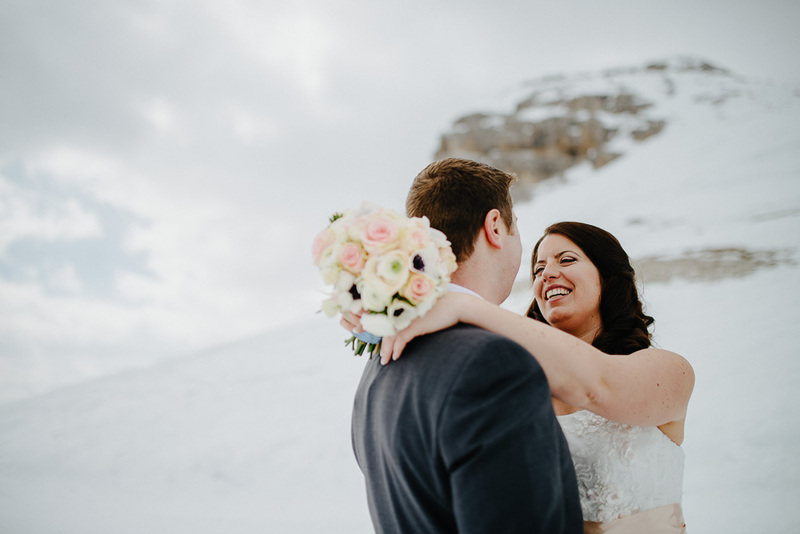 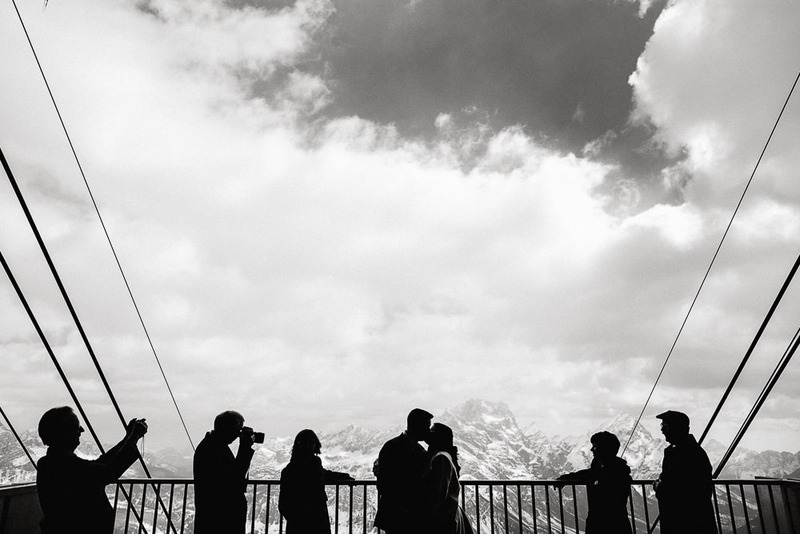 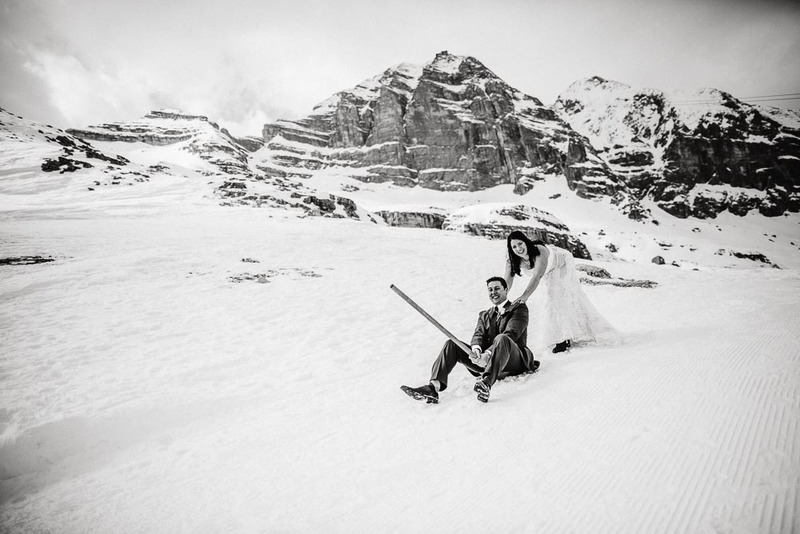 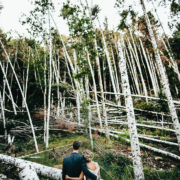 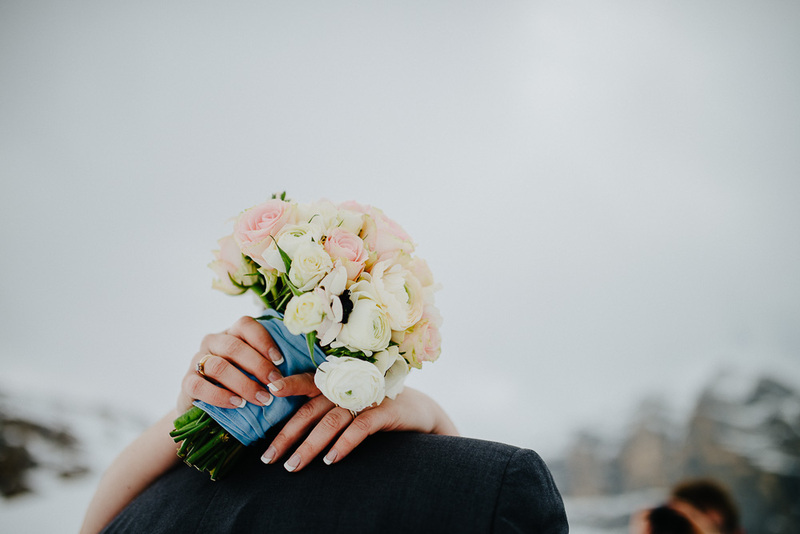 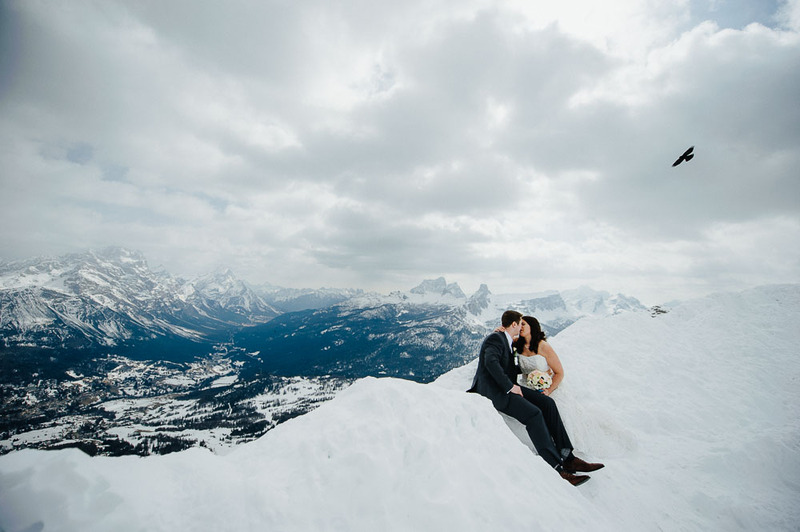 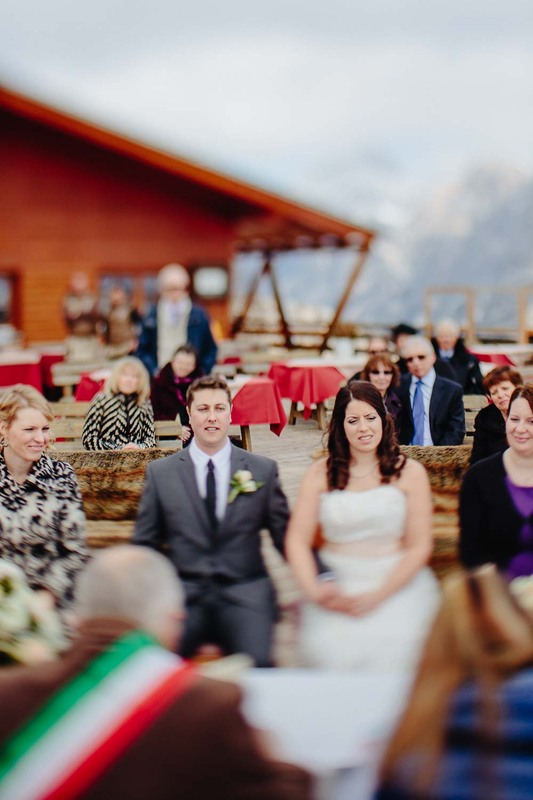 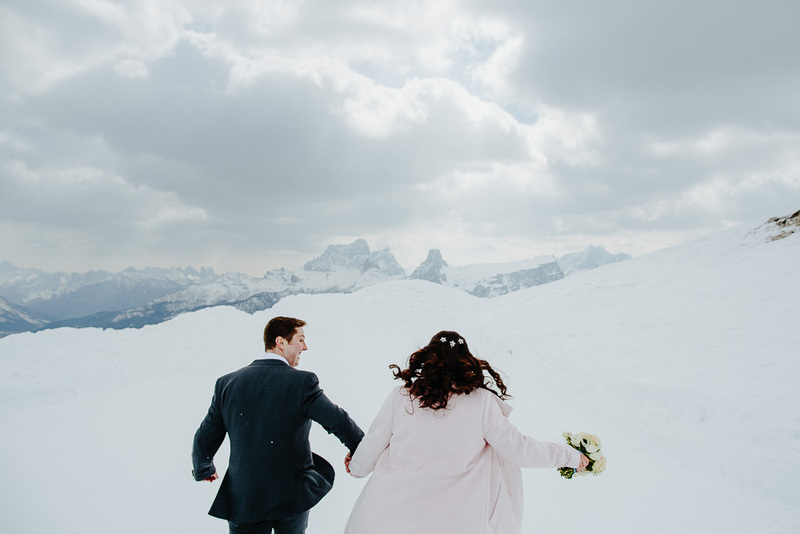 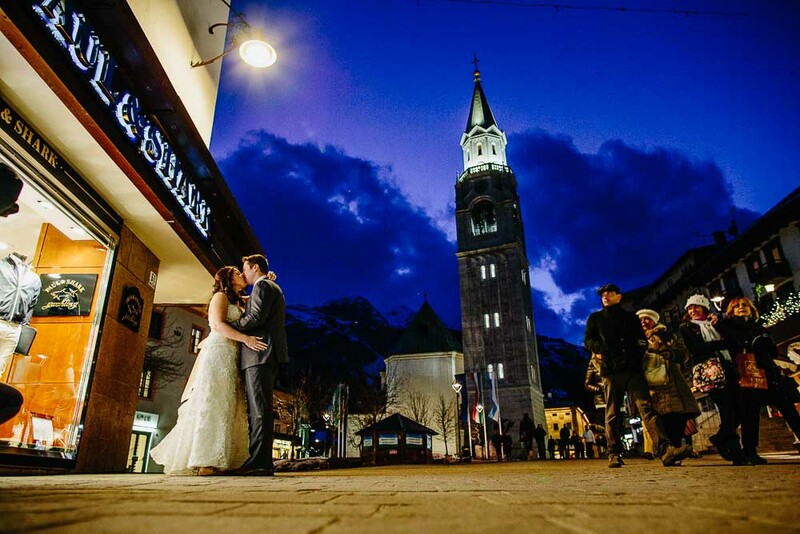 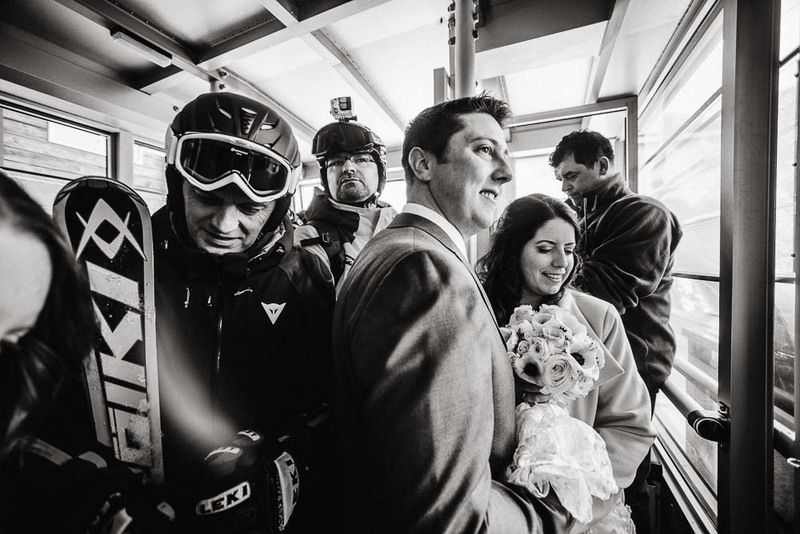 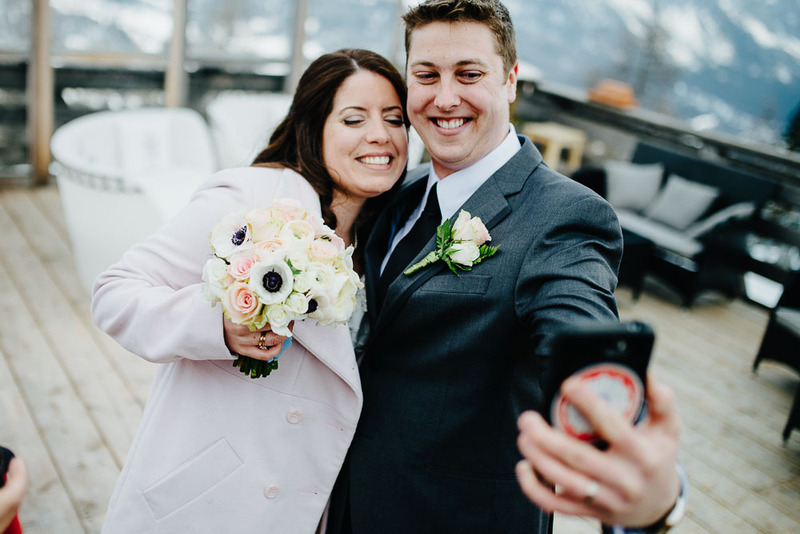 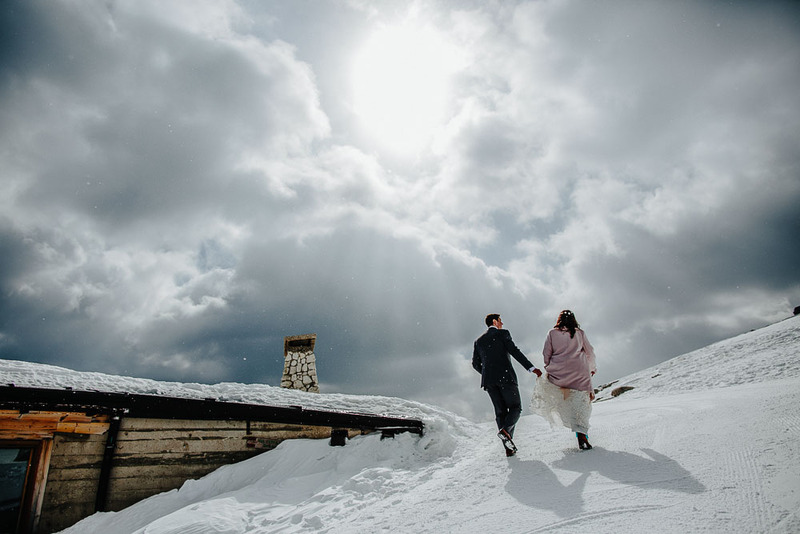 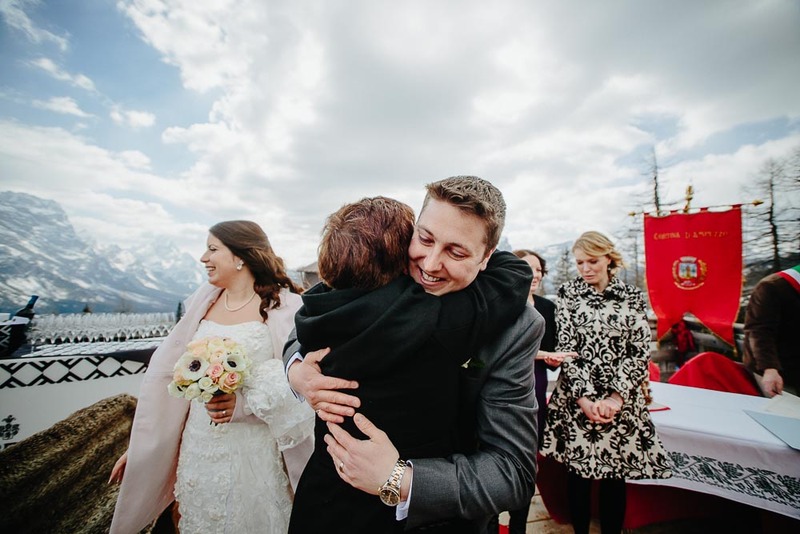 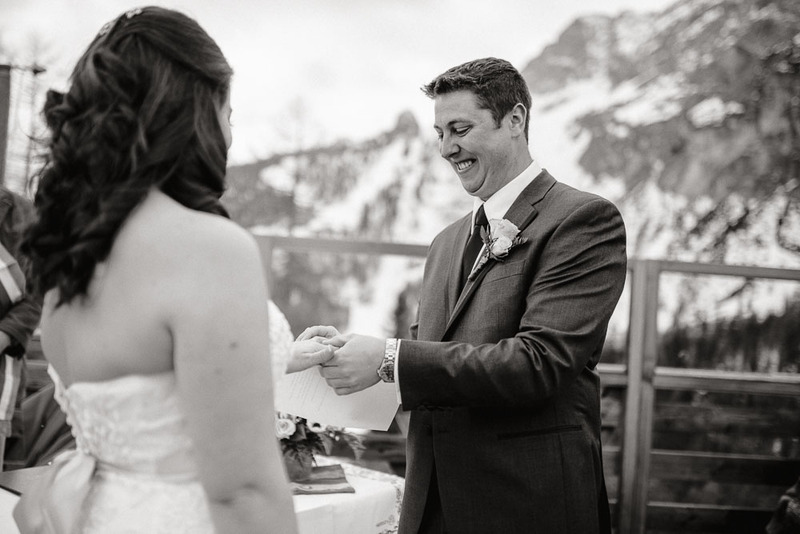 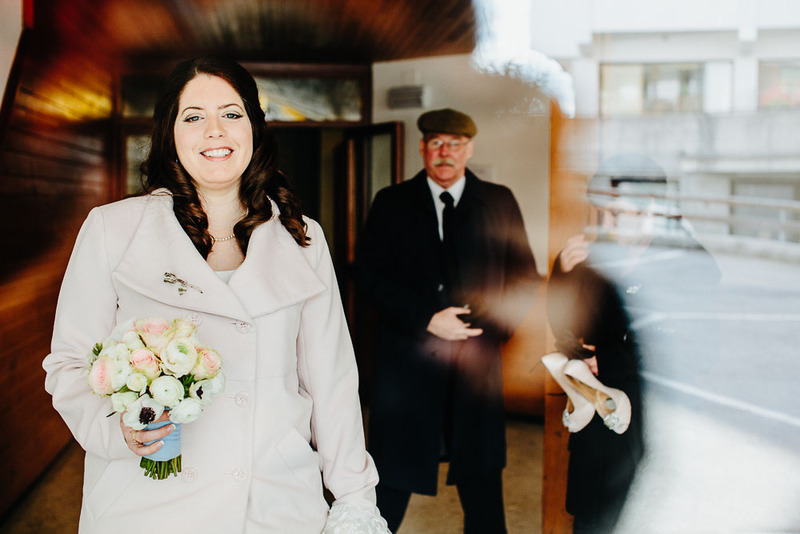 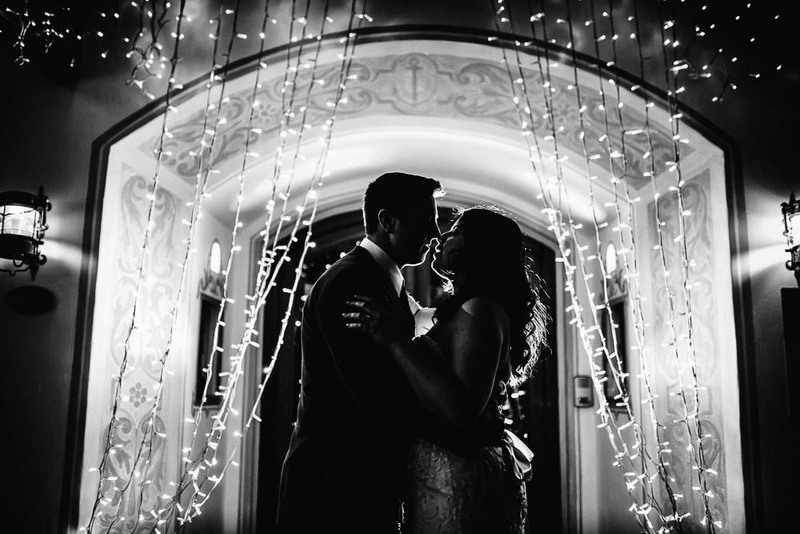 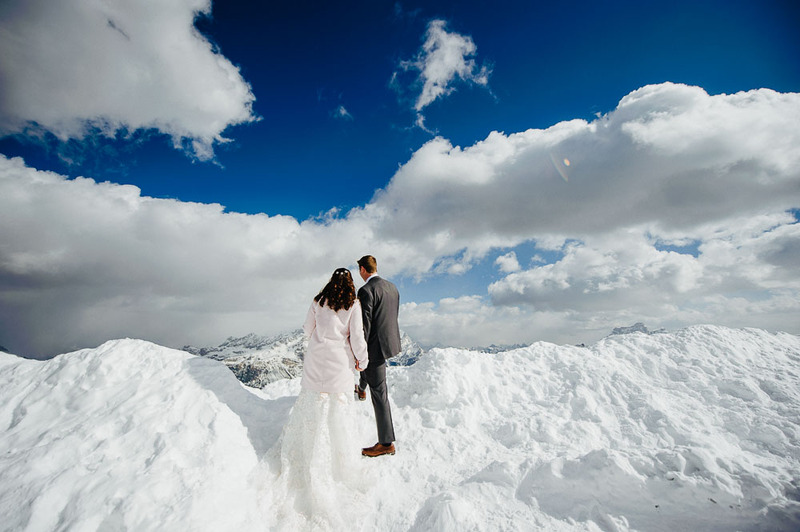 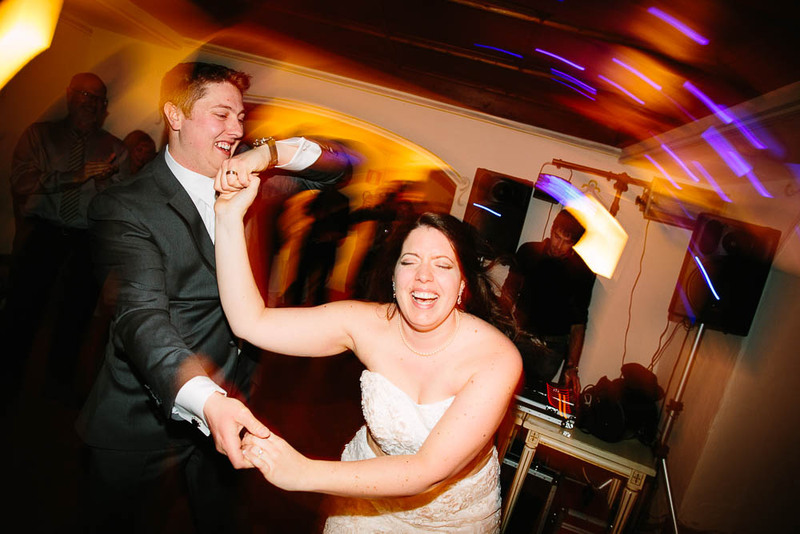 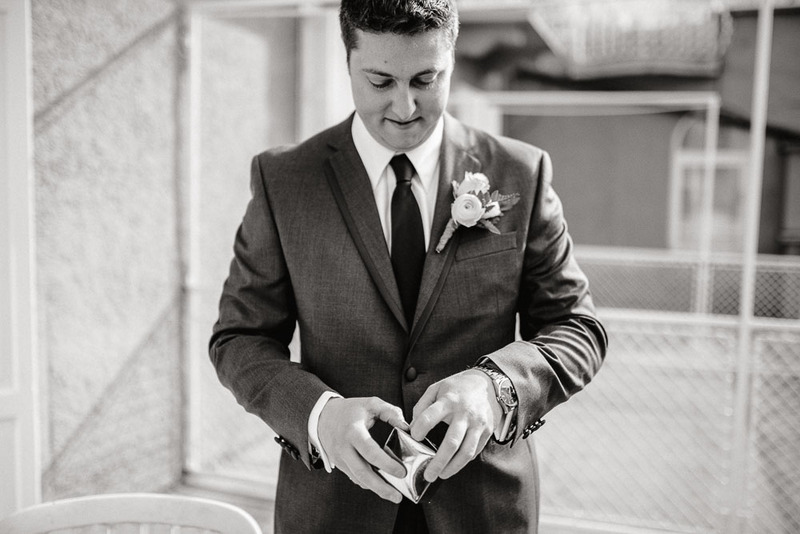 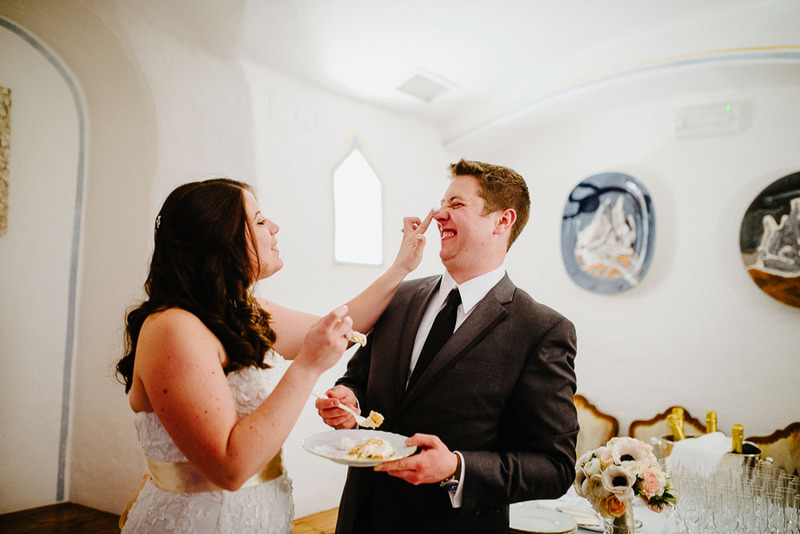 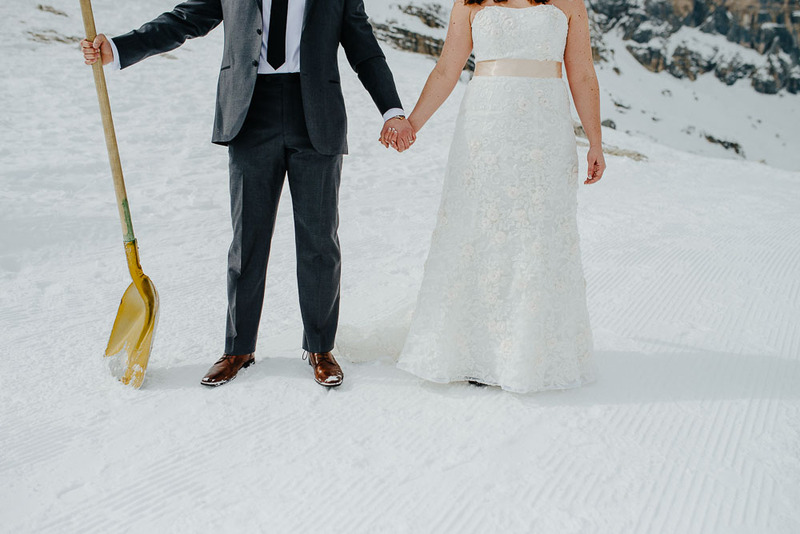 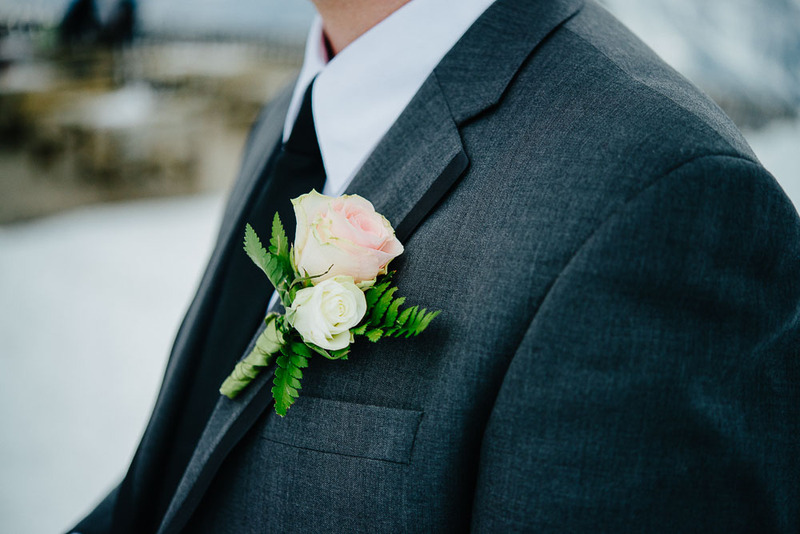 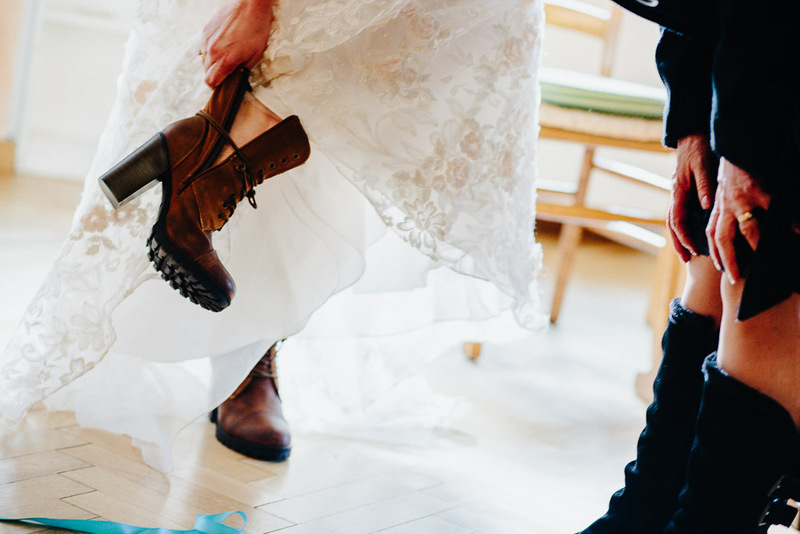 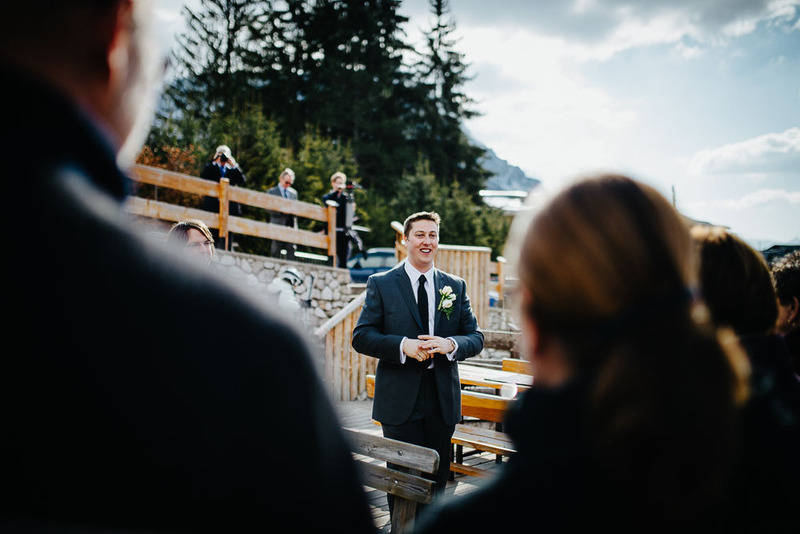 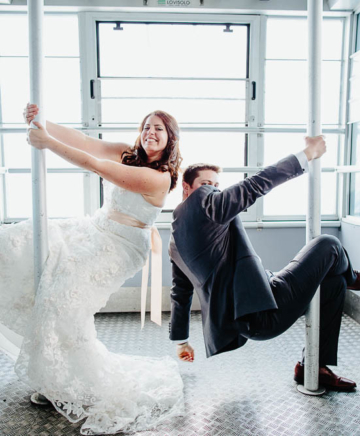 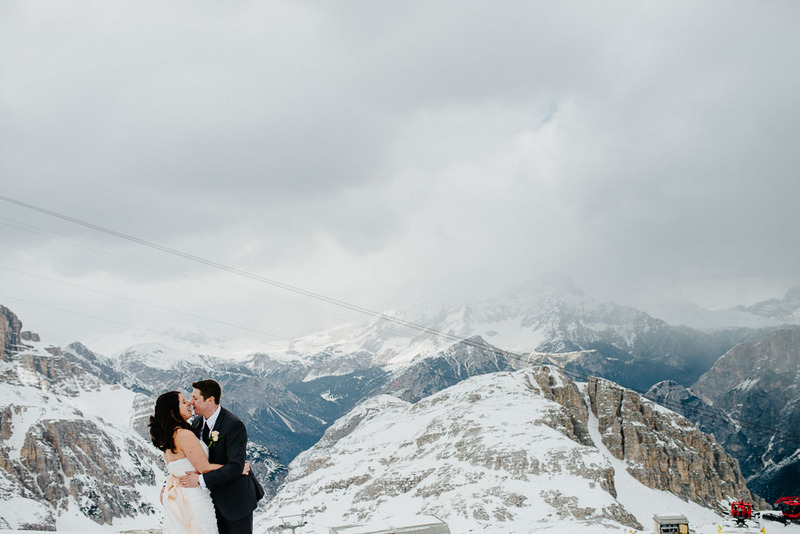 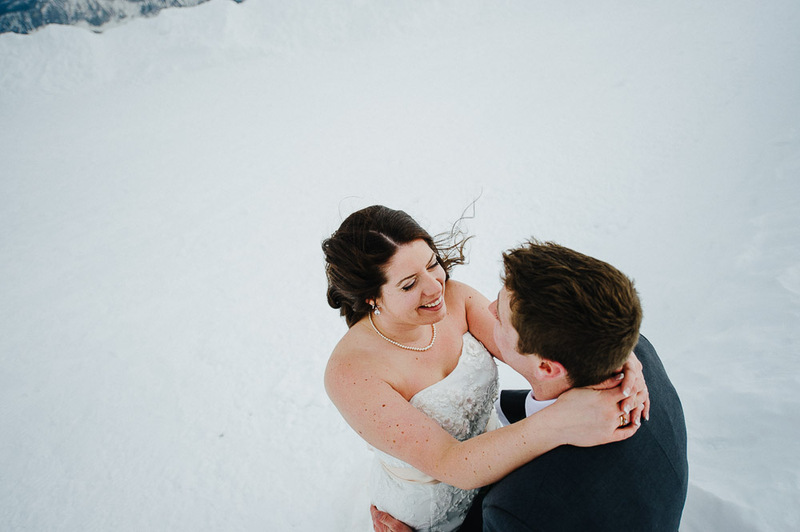 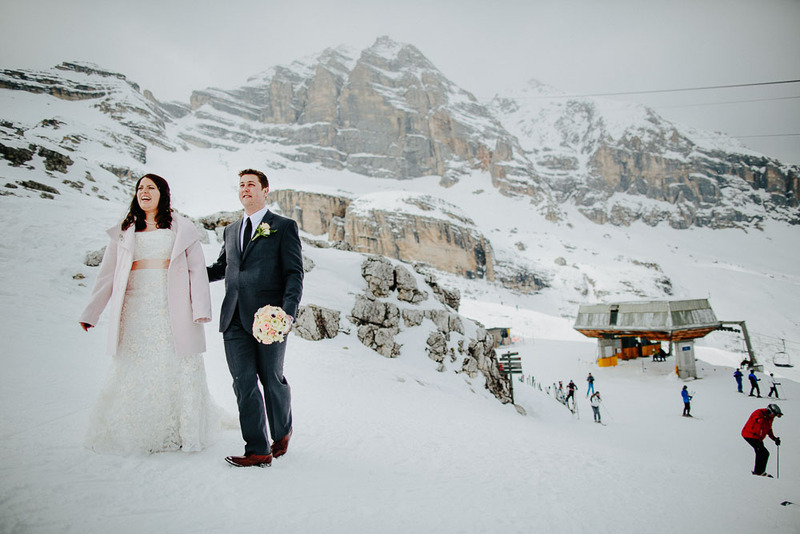 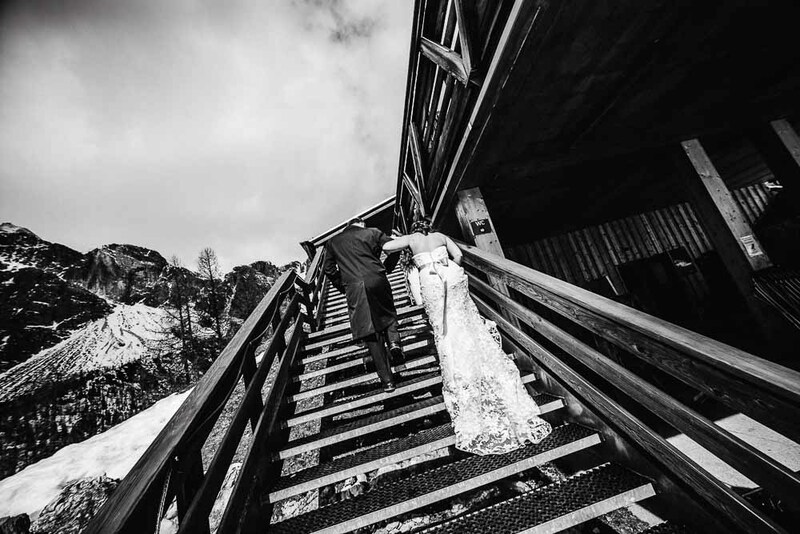 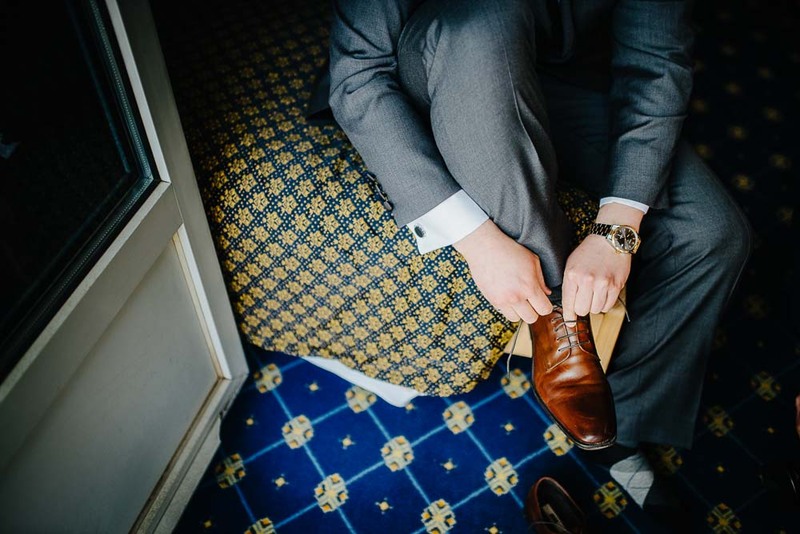 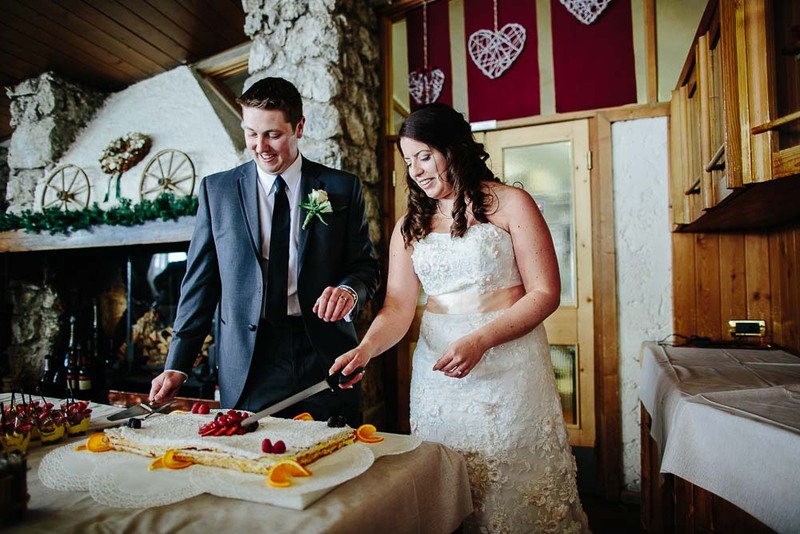 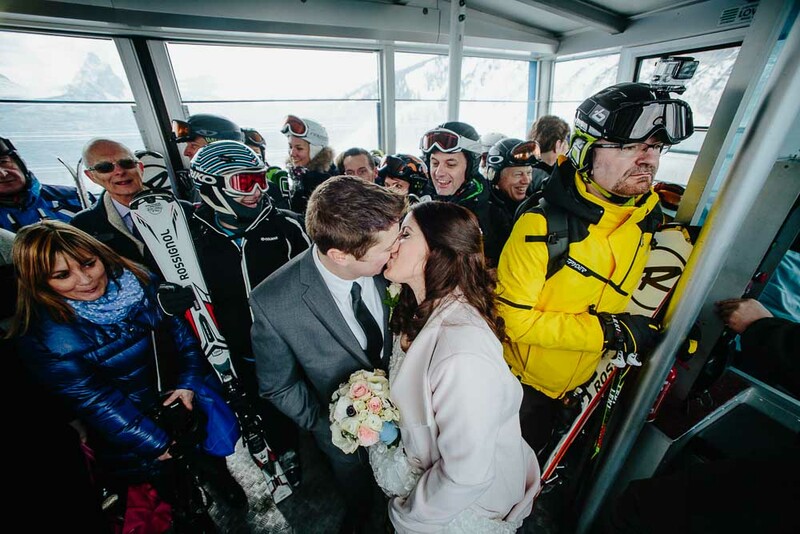 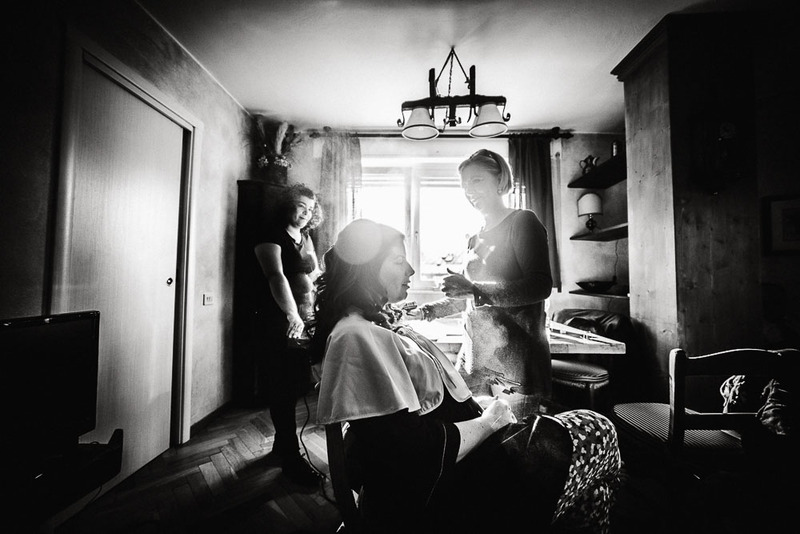 A wedding on the snow is always a rare and exceptional event , the spirit of the spouses who choose to celebrate their marriage on the snow, is already so out of the ordinary , as the spirit of celebration , everything is more relaxed , fun and friendly . 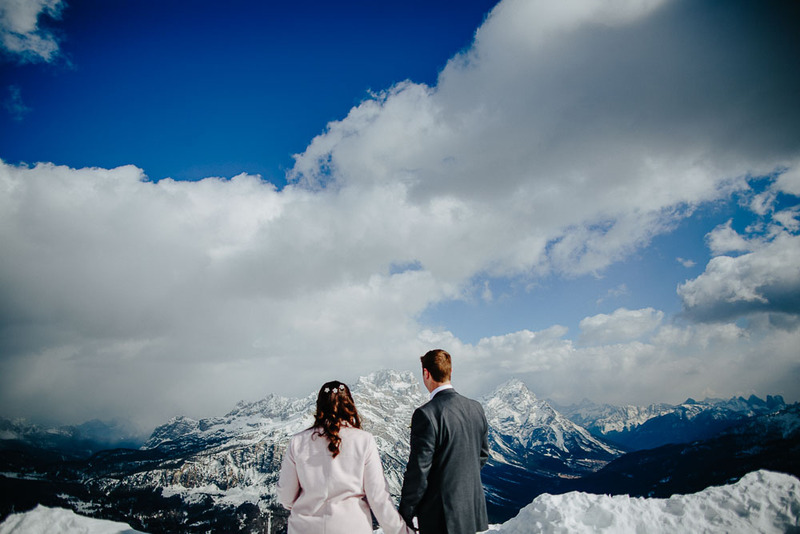 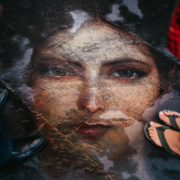 Special thanks to Francesco Brunello , my colleague of Milan who accompanied me in this adventure , thanks to him, the day has been fun and carefree . 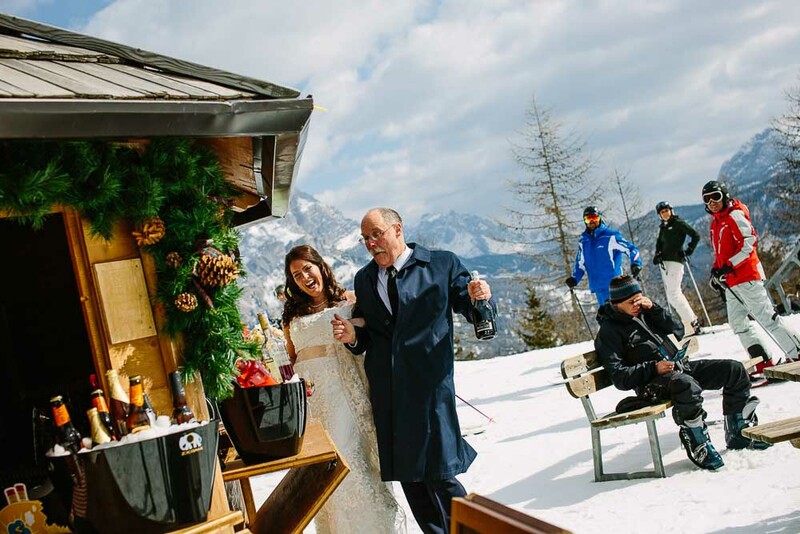 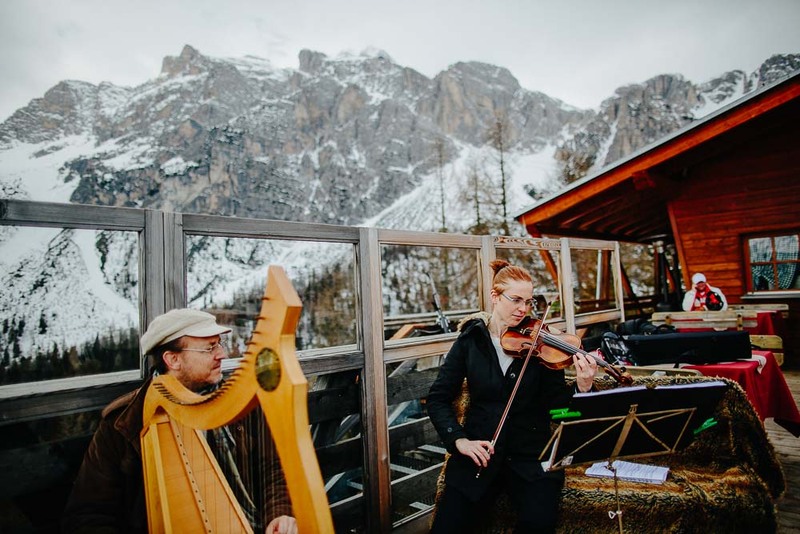 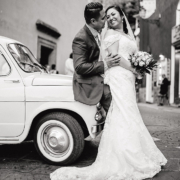 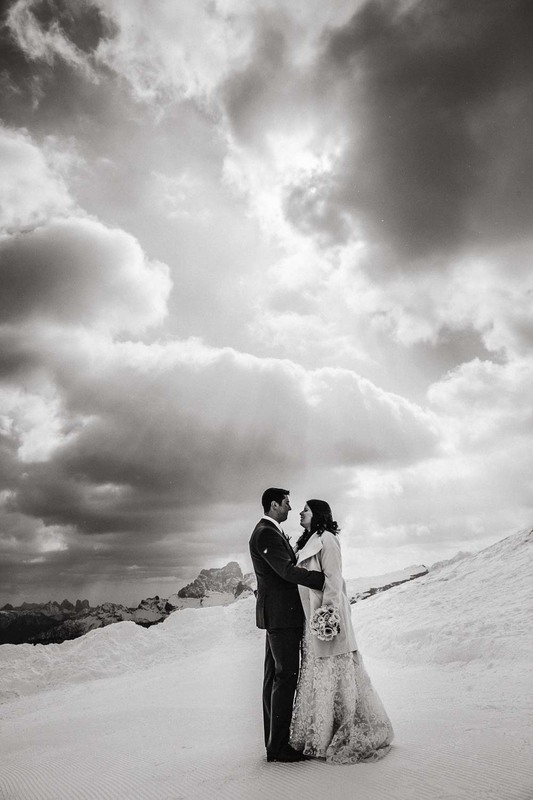 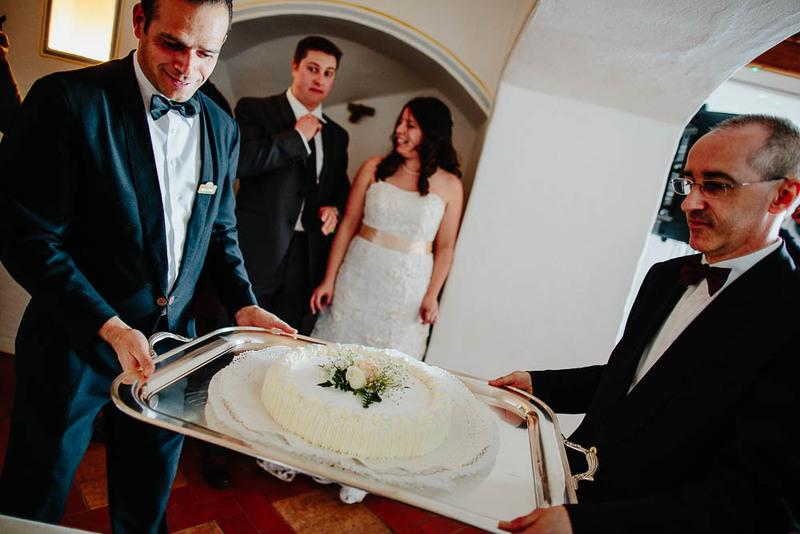 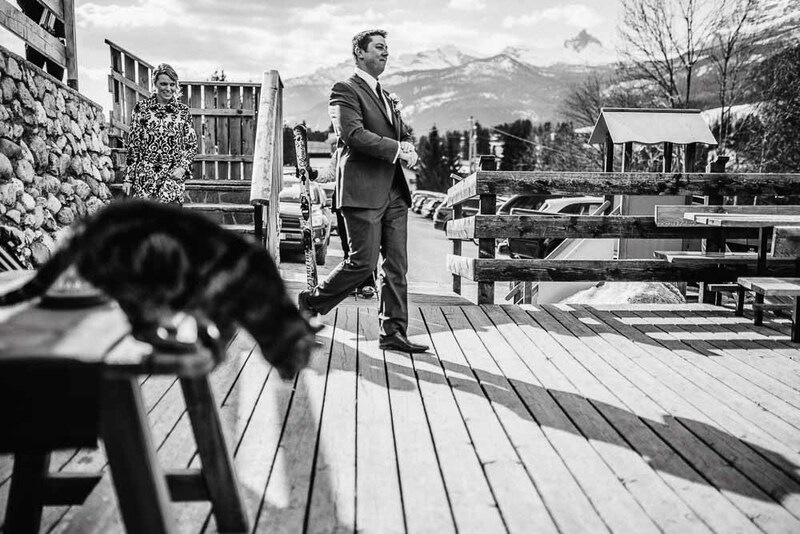 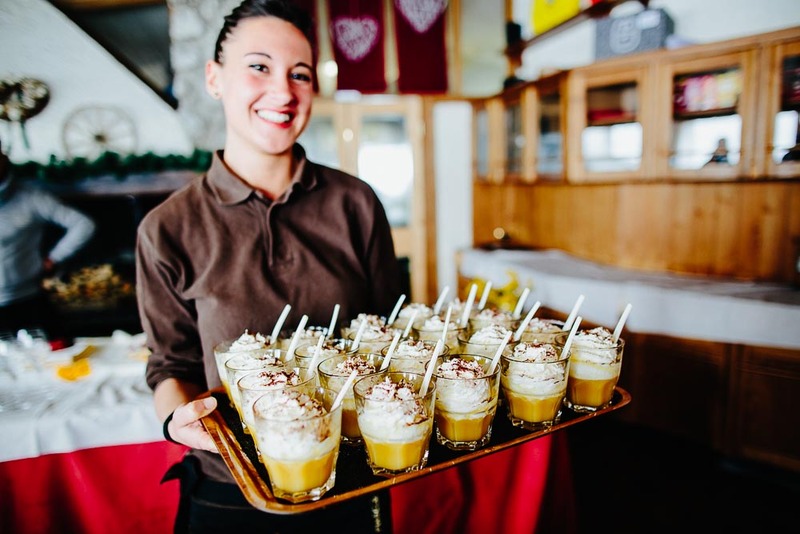 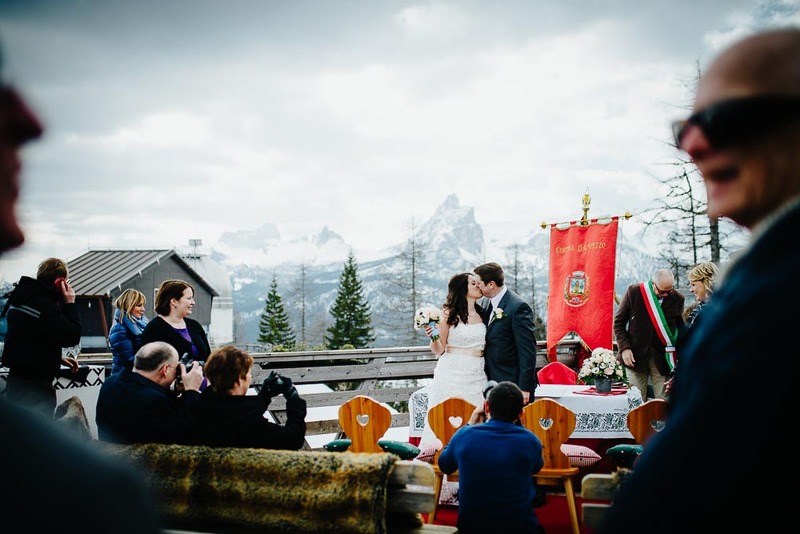 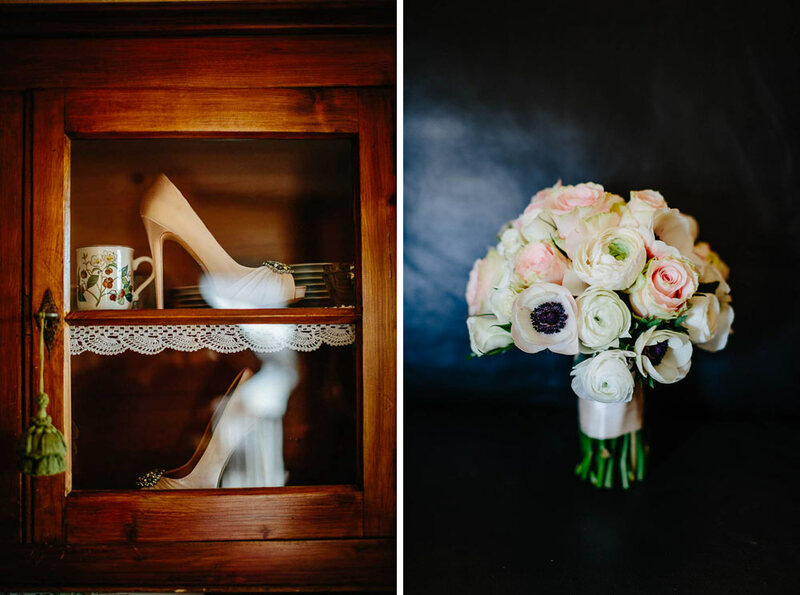 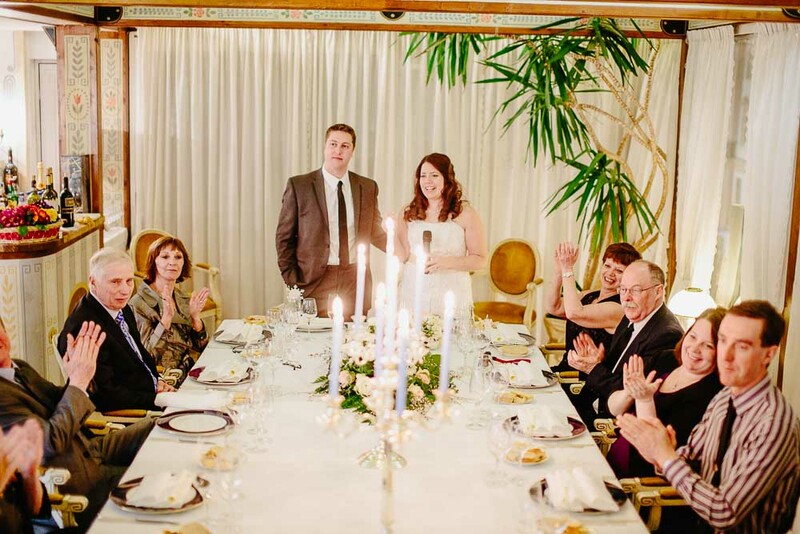 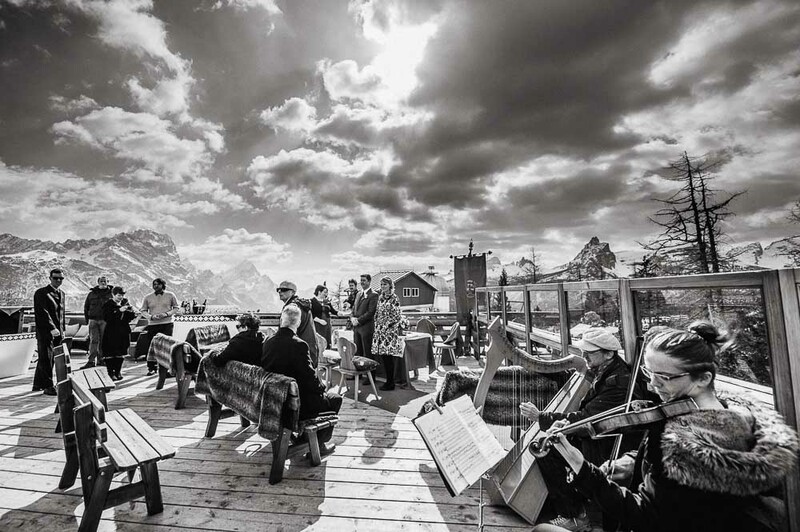 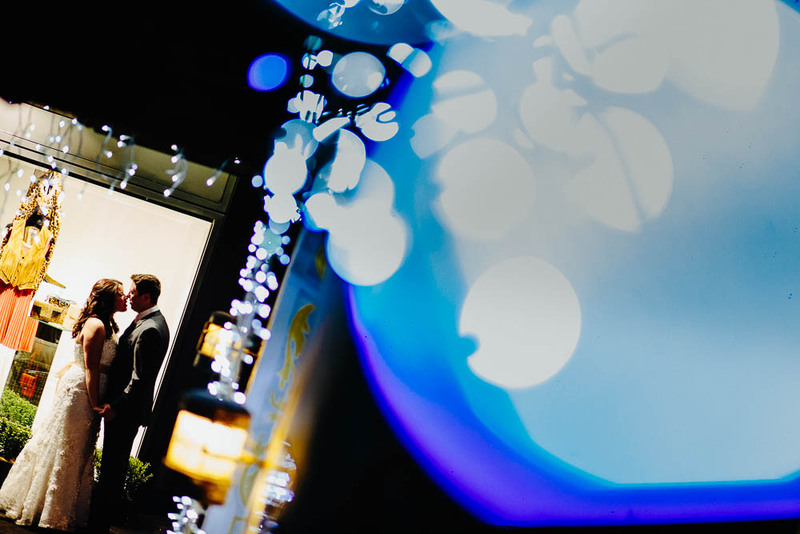 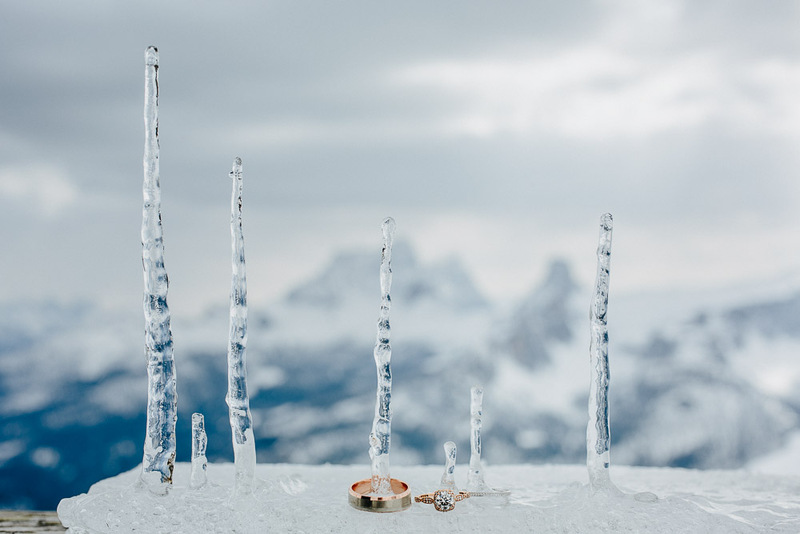 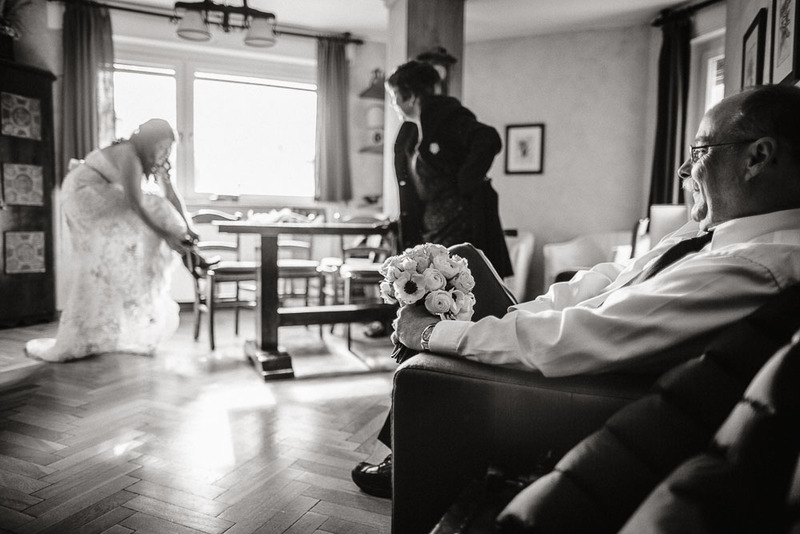 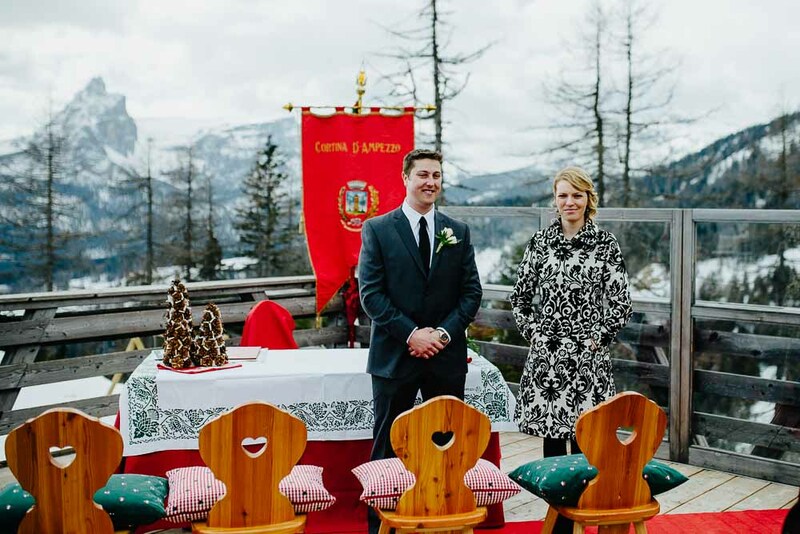 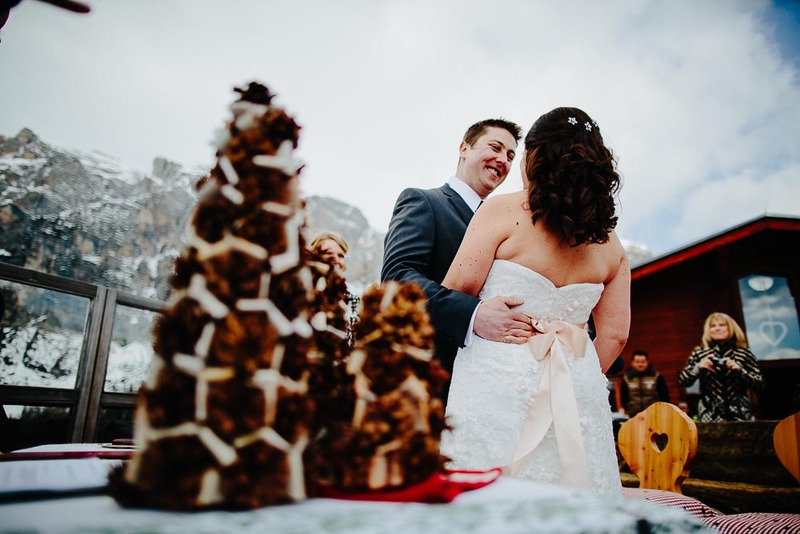 The marriage was organized by Distinctive Weddings Italy , as always impeccably, on the terrace of Restaurant Col Drusciè in Cortina d' Ampezzo. 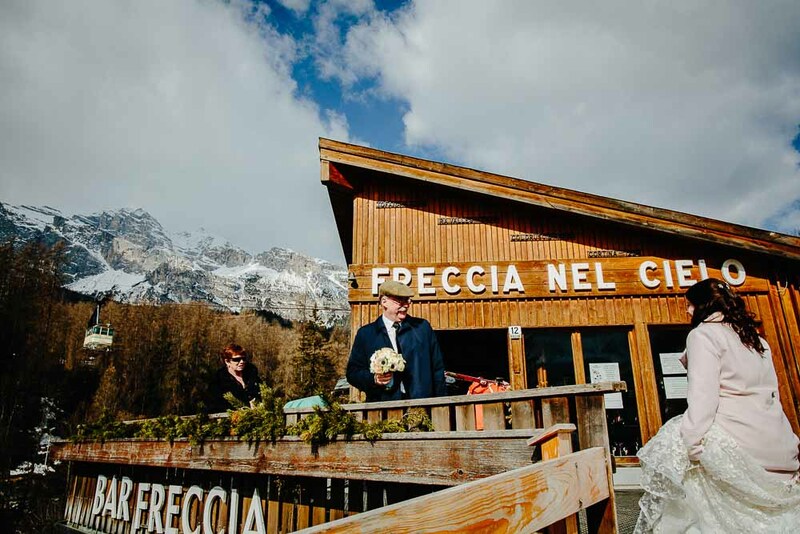 From there, thanks to Arrow in the Sky , the cable car that serves and accompanies thousands of people up on top of mountain Tofana , we got to the refuge Ra Valles , where there was a refreshing aperitif ; for dinner, instead, we descended into the village where there still waiting for an elegant dinner in the renowned Hotel Ancora.